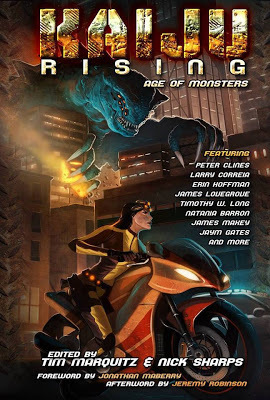 Kaiju Rising: Age of Monsters, a kaiju-themed anthology containing 19 stories inspired by Pacific Rim, Godzilla, Monsters, Cloverfield and more! 2 of 3 minds behind the project, in Tim Marquitz and J.M. Martin are Authors with pages here at the Self-Publisher’s Showcase. So, if you are a fan of huge monsters, destroying cities have a look and don’t be shy in lending support. 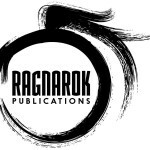 The anthology will open with a foreword by New York Times bestselling author Jonathan Mayberry, and close with an afterword by Jeremy Robinson, an author who has the highest selling Kaiju novel in the United States since the old Godzilla books. There are plenty of Extras and Stretch Goals on offer. Just visit the Official Kickstarter Page to get involved. The anthology is being produced by J.M. 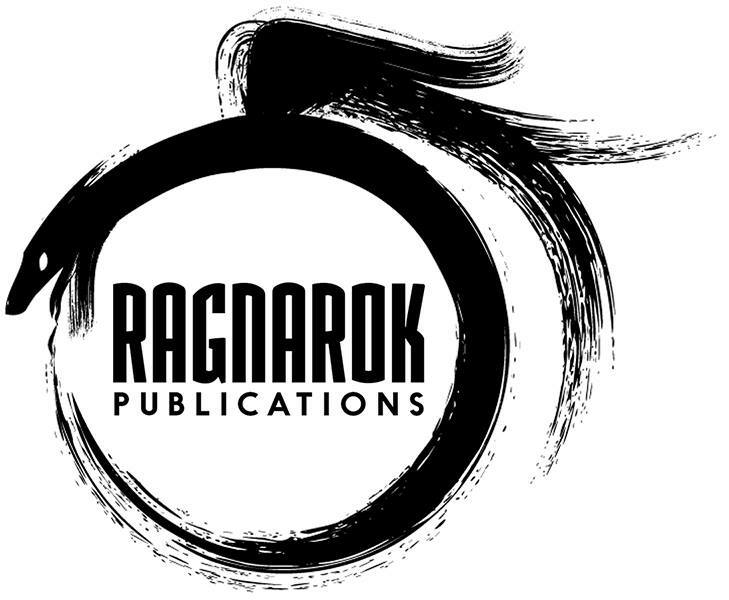 and Tim’s newly founded company, RAGNAROK PUBLICATIONS. Specialising in dark fantasy, urban fantasy, speculative fiction, and supernatural horror genres.